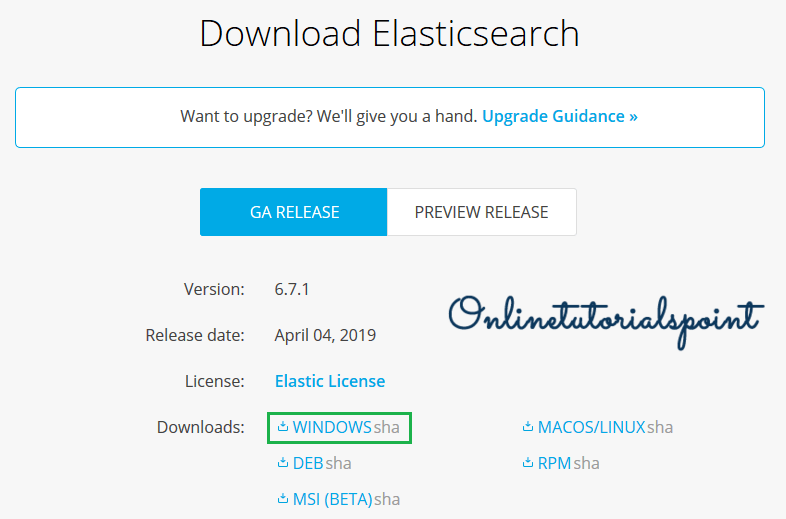 In this tutorials, we will show how to install Elasticsearch on Windows 10 operating system. Elasticsearch requires Java 8 (or later) installation to run. If you haven’t installed Java yet, follow our previous article to install Java on Windows operating system. Follow the below steps to download and install Elasticsearch. Download the latest Elasticsearchthe from the official website. Usually, it will be available as a .zip file. The elasticsearch-x.x.x.zip file will be download, upon clicking the above-highlighted URL. Extract the downloaded file; then you would see the below folder structure. /bin folder contains all binaries required to run Elasticsearch. /config folder contains all configuration properties related to Elasticsearch, Java and user settings. Once the downloading process completed; now we can start the Elasticsearch from the command line. 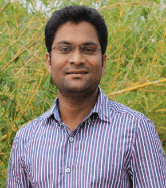 Elasticsearch loads the configuration details from an elasticsearch.yml file while running it. If you wanted to change the configurations; you always free to change it from the elasticsearch.yml file or you can even provide as parameters while executing the elasticsearch.exe file.